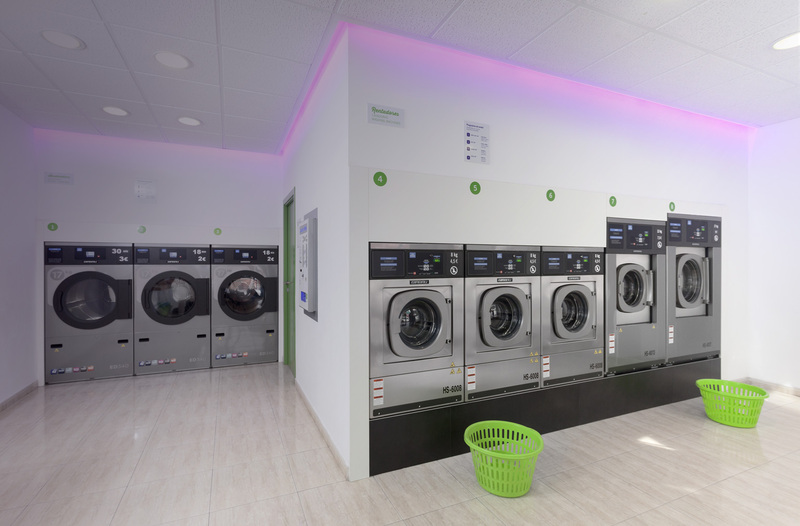 Up to date, comfortable and functional, so are the Fresh URBAN laundries. An attractive image that invites the user to use the services of the self-service laundrette. Fresh URBAN is designed to build customer loyalty and to attract the attention of future users.